There is a lot of tools available online to tweak the right-click menu i.e. 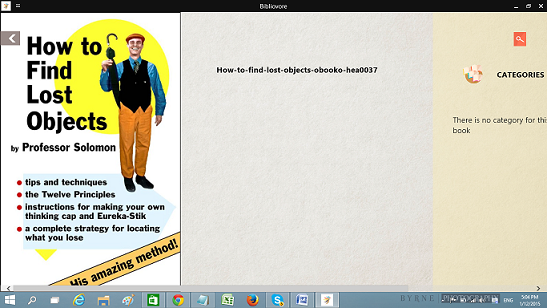 Context menu in Windows 8.1. You can use them for adding new options and deleting the unnecessary options from the context menu. 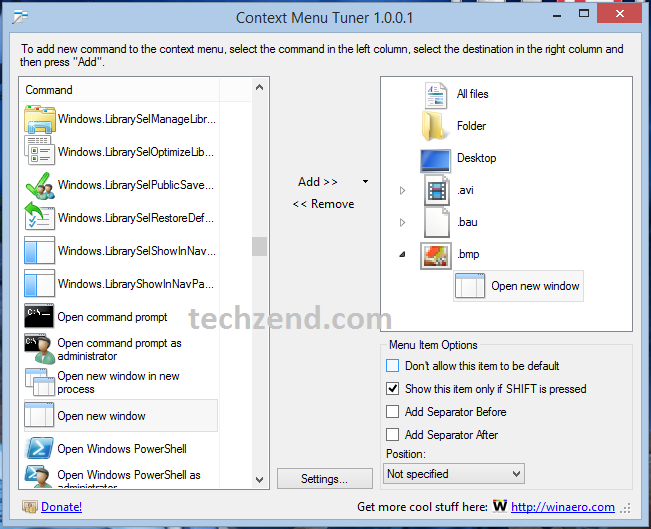 Context Menu Tuner is one of the most known tweaks designed for specifically for tweaking the file, folder and desktop context menus in Windows 8.1. 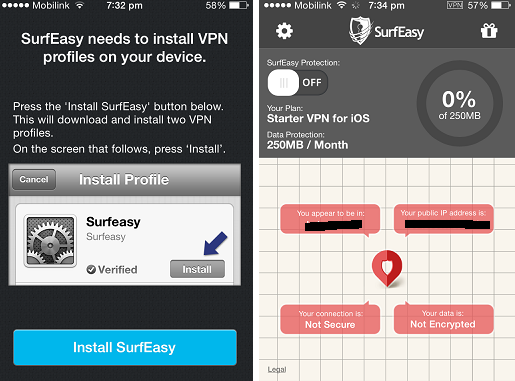 You can use this standalone app for your system without installing it. If you want to use it, you just need to run it. 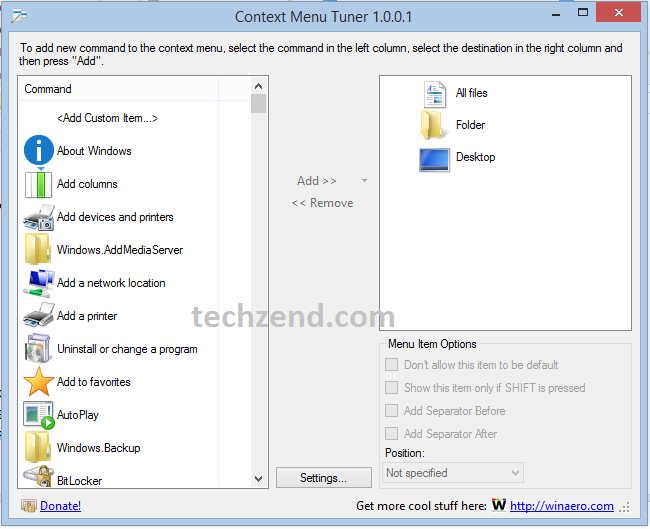 Here is how you can do a magic with the help of Context Menu Tuner. 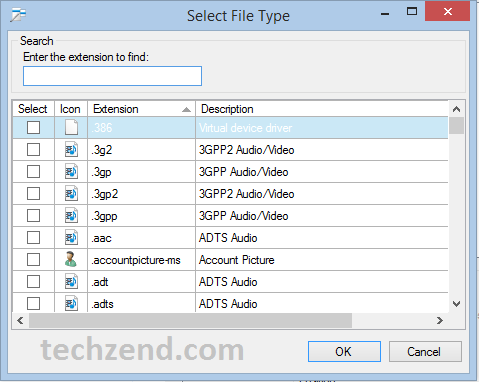 Step 1: To begin, you need to click here to get the zip file of Context Menu Tuner. Click the zip file to open it. Step 2: You will see two options x64 and x86. You need to select according to your system. Step 3: Now select the option ContextMenuTuner that lies in the mid of the list. 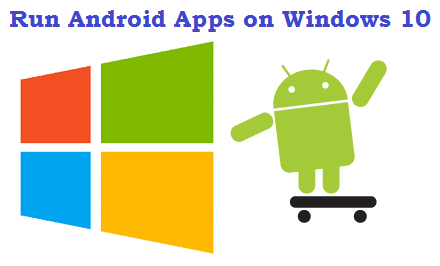 You will see a message where you have to select “Extract All” to run the application smoothly. 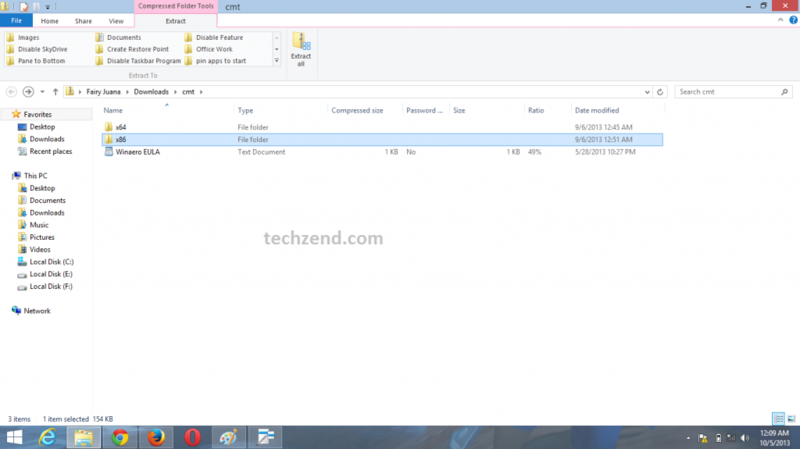 Now you will be asked to select a destination to save the files you are going to extract. 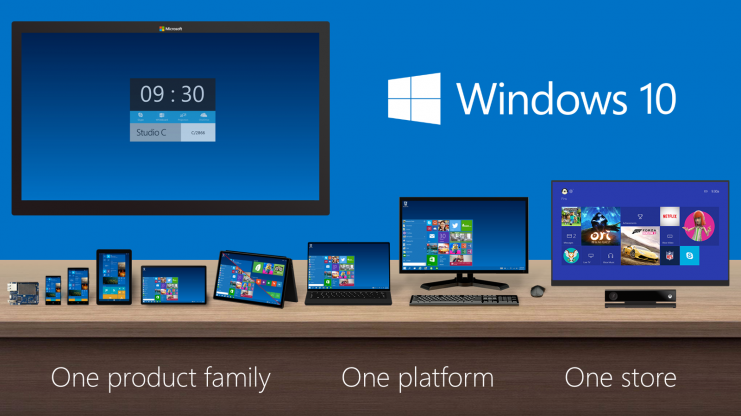 A window will appear before you to show you the percentage of the files that have been copied to your system. 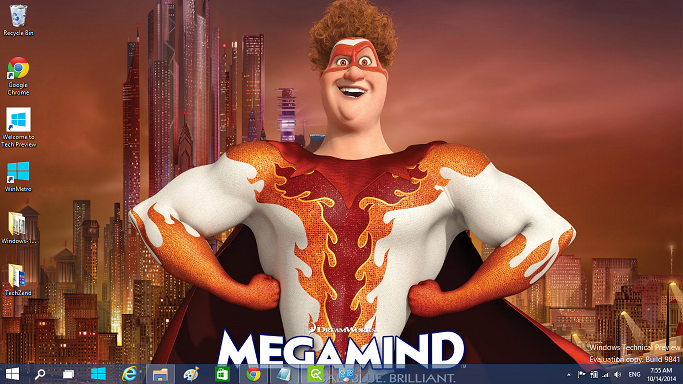 Step 4: When all the files have been copied to your system, the program will appear on your screen. Step 5: You will see two panes in the program. 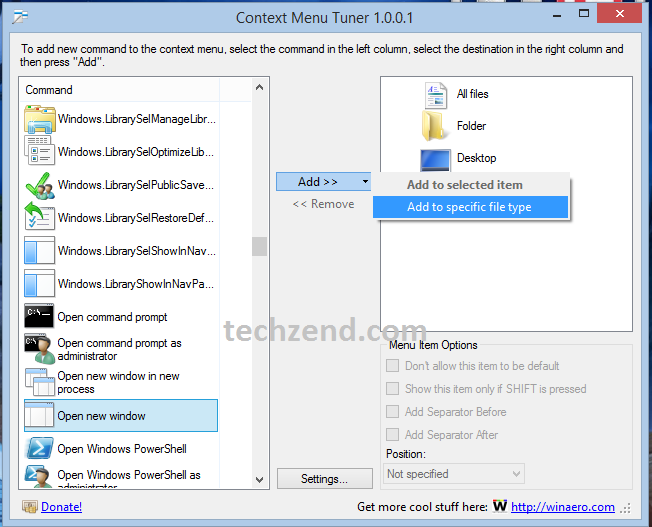 You need to select the commands and options you want to add in the context menu and click the button “Add” to include them into the right pane. When you click “Add” you need to click an option “Add to specific file type” to add it in the context menu. Step 6: Now another window will open before you where you need to select the file type according to your choice. Once you have done with it, you need to click the option “OK” at the bottom of the screen. Step 10: Now your selected options will be appearing in the context menu list in the window that is opened before you. If you want to hide any option, you need to select it and check the option “Show this item only if SHIFT is pressed” that can be seen below the right pane options.